Revitalise the complexion with the Caudalie Vinoperfect Concentrated Brightening Essence; a potent solution that smoothes over the visage and restores skin’s natural radiance. Boasting an aqueous texture infused with Grape Water, the luxurious formula is quickly absorbed, treating skin to a veil of comforting and soothing moisture. The essence is enriched with Glycolic Acid, which gently and effectively eliminates dead skin cells from skin, whilst encouraging improvements in radiance and helping to reduce the appearance of dark spots and uneven skin tone. Skin is left prepared to absorb the most benefit from serum that should follow in the skincare routine. Expect a bright and awakened visage. Apply morning and evening before your serum, on cleansed skin, with a cotton pad or the tips of your fingers. Face and neck. Avoid the eye contour area. I am in LOVE with this toner (which is what this is). 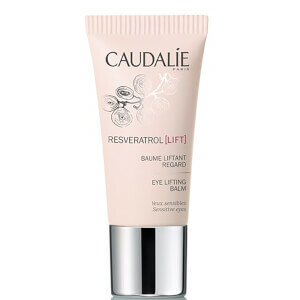 First off I am a Caudalie fan in general because their products are gentle and effective and fairly natural in origin. Plus they smell awesome. This toner, which is to be used on a cleansed face and before serum application, contains glycolic acid to exfoliate the skin, and balances the pH of the skin, prepping it perfectly for serum application. 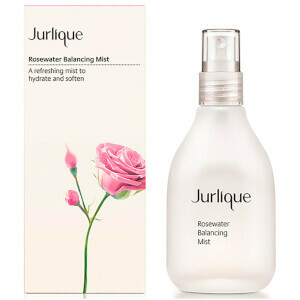 Although I live in a dry climate and have normal to dry skin, I do not find this toner to be drying--my skin feels soft and clean after use, even before applying more products. My skin has been looking brighter and my skin tone appears more even as well (less red on my cheeks and nose) since using this product once or twice daily. It is pricey but I will continue to purchase because of the great results I'm seeing!